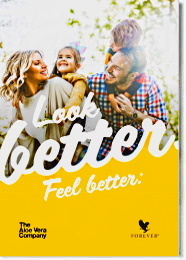 Forever Living Products has found a solution to help pick you up when your needle is on "empty". 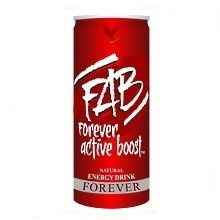 It is the FAB Forever Active Boost Energy Drink. Guarana provides a natural boost. 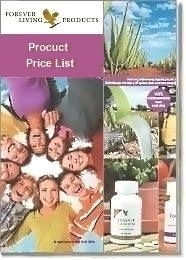 Long-term powered by a proprietary blend of adaptogenic herbs. FAB’s “boost” is different from other energy drinks because it gives you both immediate and long-term energy. The immediate boost comes from Guarana , a natural ingredient that is very popular in Brazil, while the long-term energy is powered by a special technology. ADX7 Technology is a proprietary blend of adaptogenic herbs and other nutritionals developed by a leading Russian sports scientist and researcher. ADX7 has helped Russian track and field athletes win over 130 medals in Olympic competition! ADX7 Technology - Proprietary Blend of Adaptogenic Herbs, Vitamins, Aminos & Electrolytes. Watch this short video about FAB Forever Active Boost.